And I Heard the Sound of Laughter … Songs of the Divine Embrace. 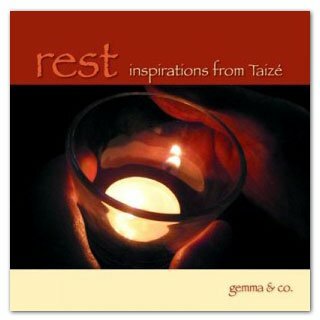 Released in 2016 and nominated for Inspirational Album of the Year by the Gospel Music Awards of Canada. 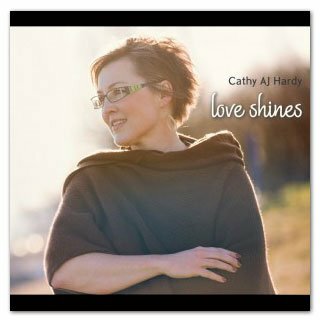 “It’s been wonderful to have shared in Cathy’s musical journey over the last 10 years. What a relief to discover that “faith” does not need to lead us to predictable and static conclusions concerning God’s intentions with humanity. It seems that grace refuses us permission to draw lines in the sand. 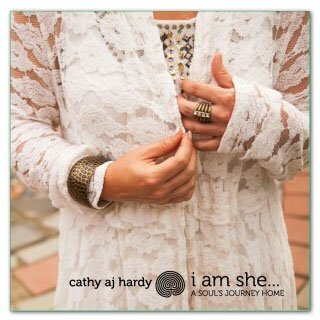 This album, then, contains much of Cathy’s 25-year discovery of what the Divine Embrace actually looks and feels like, amidst the journey called “life”. Because of this, I believe joy to be the very fabric of the cosmos itself—it’s what makes all created things inherently valuable and good. 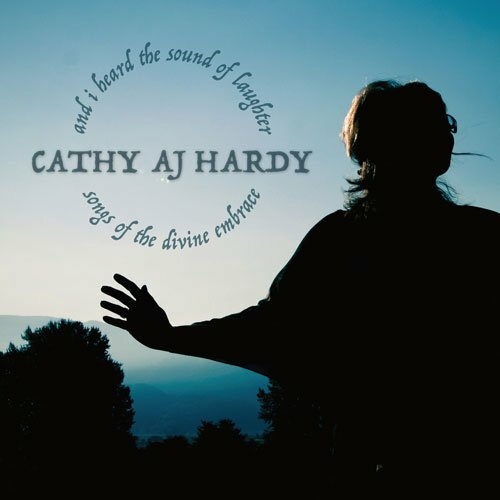 This is echoed in Cathy’s latest musical offering, “And I Heard the Sound of Laughter”. And I Heard the Sound of Laughter … Songs of the Divine Embrace.